Architectural studio Frier Architecture was founded by Line Frier in November 2010. 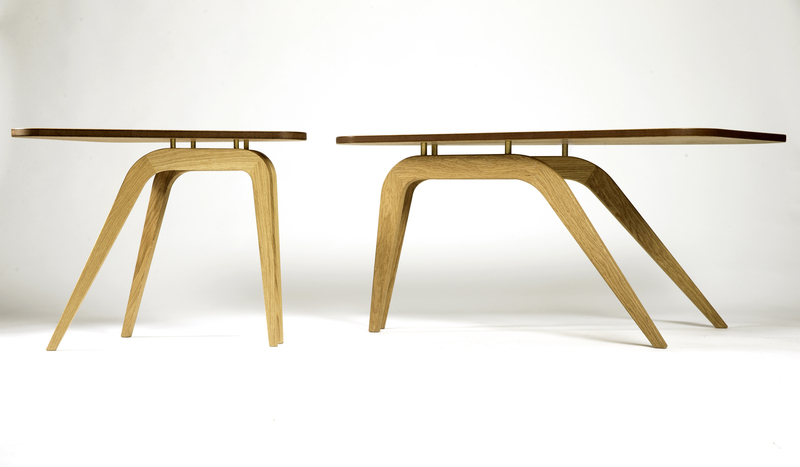 Since then frier architecture has also established the new furniture brand frier&frier. The sisters Line and Marie Frier design timeless furniture that continues the classical Danish furniture tradition through a love of materials, craft and development of new sensuous form.